Flowering plants comprise the largest, most diverse group of plants on Earth, having populated most of the world--even the seas. As such, these "angiosperms," as flowering plants are called, are of great importance to human life, responsible for producing much of the oxygen we breathe, along with fruit, vegetables, herbs and seeds. They are producers within the ecosystem, while we are consumers. 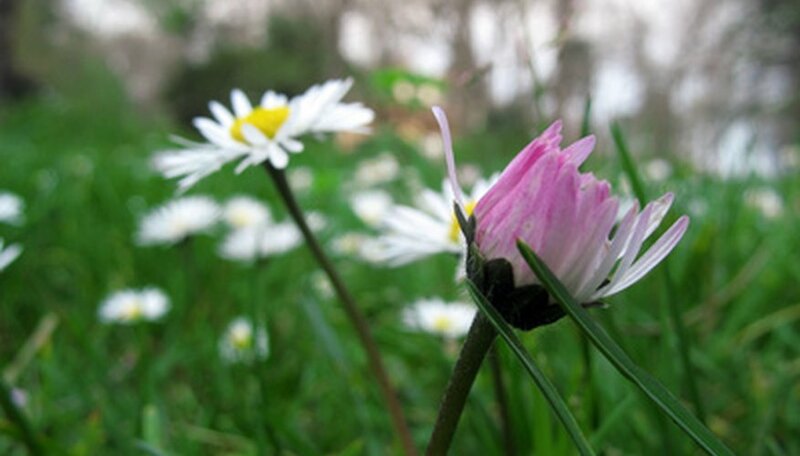 The flower sets angiosperms apart from other members of the plant kingdom. It's the key to angiosperms' success in populating the earth, for the flower is the sexual reproductive part of a plant. The parts of a flower are arranged in whorls or concentric rings. Each flower can have up to four kinds of parts. Petals and sepals are accessory parts. That is, they are important to a flower, but not necessary to create fruit and seeds. 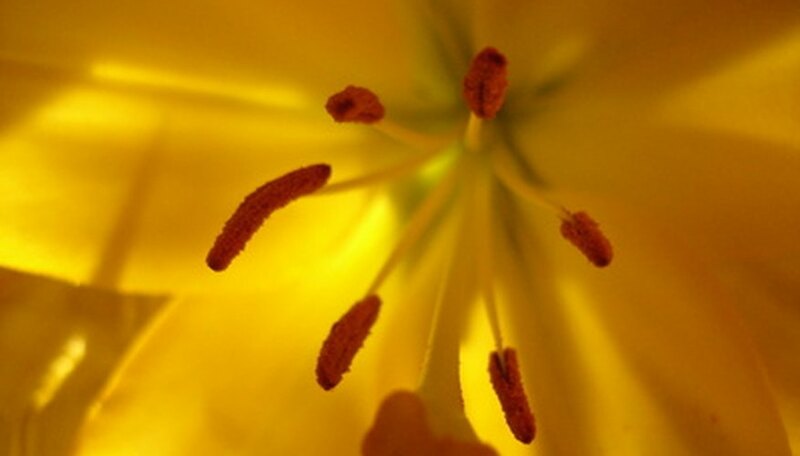 Stamens and carpels, on the other hand, are male and female parts, respectively, stamens responsible for pollen and carpels responsible for ovules. Petals often serve a flower by attracting pollinators with scent and nectar. 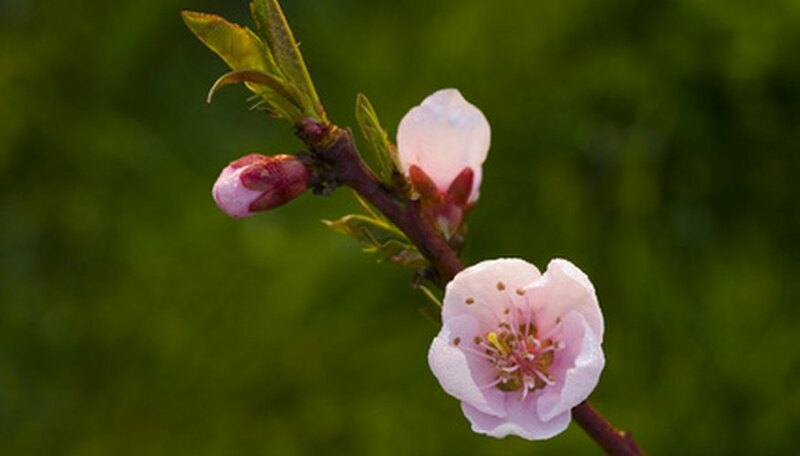 Sepals serve by protecting a flower while it's in bud. Stamens manufacture pollen, which pollinates the carpels of flowers, fertilizing them. Carpels are often fused together in a flower to form a single pistil. Angiosperms are unique in the plant world in their use of double fertilization. This characteristic means that pollen provides a carpal with two sperm instead of one. One of the sperms fuses with an egg to produce an embryonic plant, while the other sperm fertilizes a central cell in the ovary of the carpal. 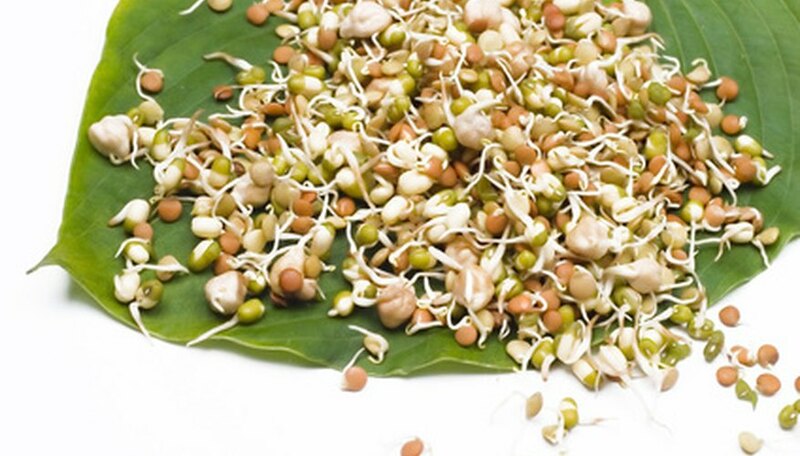 The result of this second fertilization is endosperm, which surrounds the embryonic plant in the seed and provides nourishment for it. Fruits are only produced by flowering plants. They grow after fertilization, formed from the ovary and floral parts. You can see the ovary on a pea pod, for instance, since the pod itself is the walls the ovary. The pea pod is known as a simple fruit, that is, one flower ovary forms one fruit. When a flower has multiple carpels and, therefore, multiple ovaries, aggregate fruits like strawberries result from each flower. 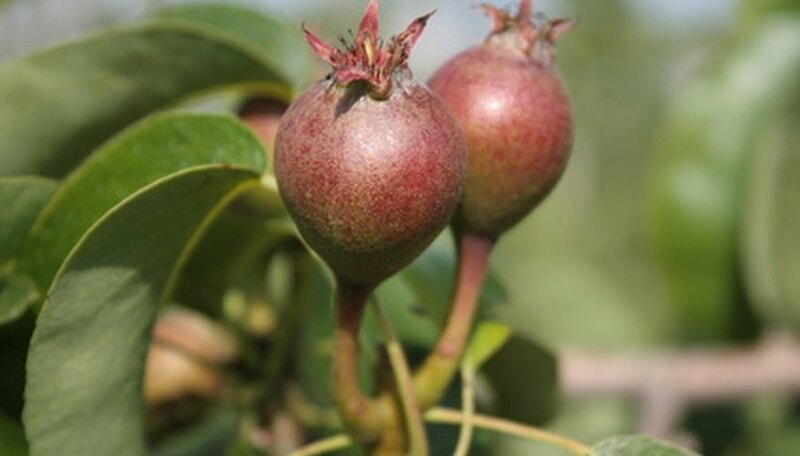 When several flowers are close together and together form one fruit, that fruit is called a multiple fruit. The pineapple is such a fruit.